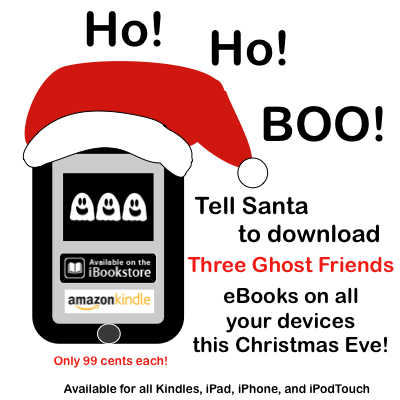 Three Ghost Friends: Ho! Ho! Boo! Click here for Kindle Store !